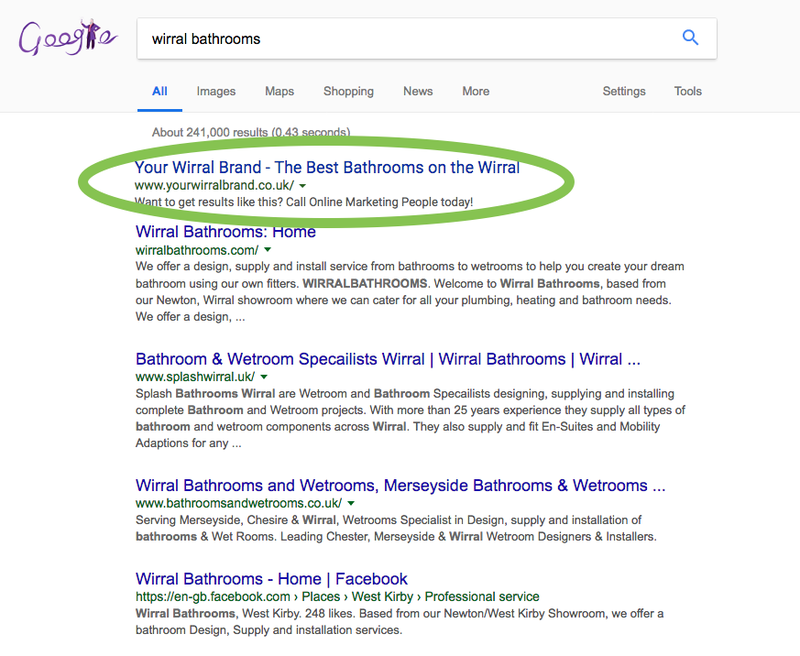 You're a big Wirral brand, or an affiliate marketer, or a local Wirral business and you want page 1 rankings for BIG keywords.  We post super relevant links within relevant articles on high authority websites. We find sites to post to that your competitors don't even know about yet. Google LOVES fast sites and will give you rankings boosts, especially if your site loads under 1 second and you competitors take 3 seconds. Yes we use a CDN, but to get truly amazing load speeds there are a few more tricks that must be implemented. Google loves high authority sites like newspapers. We have a track record of getting sites into the national UK press - even smaller affiliate sites can do it given the right contacts in the industry. Typically we take on about 5 clients at any one time. Our attention is therefore fully focussed on your rankings. We are an SEO agency catering to Wirral clients and we know this industry. 1 link per month in the British press eg The Sun, Daily Star, etc.